Prabodhan is using Smore newsletters to spread the word online. Water Purifiers - Your Friend For Life ! 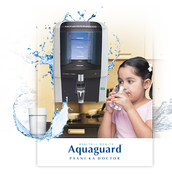 Water Purifiers from Eureka Forbes combine the best of technology and expertise to provide a wide range of products that give utmost purity and supreme quality. 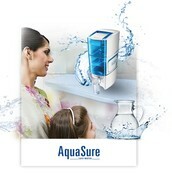 Aquaguard - Water Purifiers are crafted with meticulous attention to detail. Each piece is carefully selected incorporating a multitude of globally recognized patented technologies, all in a bid to ensure that you get a water purifier that offers your family complete protection. 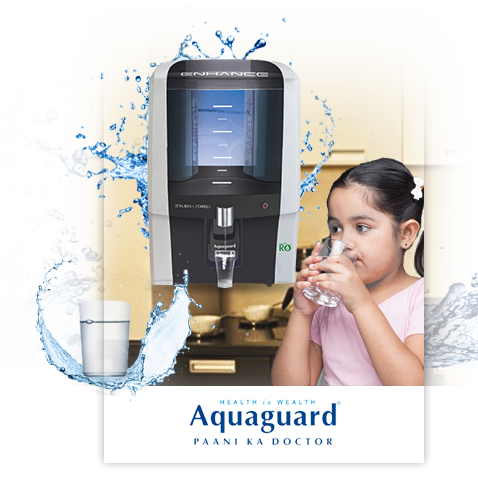 AquaSure’s water purifiers are backed by latest technological innovations to protect your family’s health against water borne diseases caused by bacteria, viruses and cysts. It has been designed keeping in mind the requirements to provide you safe drinking water. Aquaguard, the pioneers in water purification system, bring you Aquaguard Total Miracle - a heavy metal - remover purification system.